When you’re selling a car, it’s always better to do it yourself—because you’ll get a lot more money than trading or selling it to a dealer. 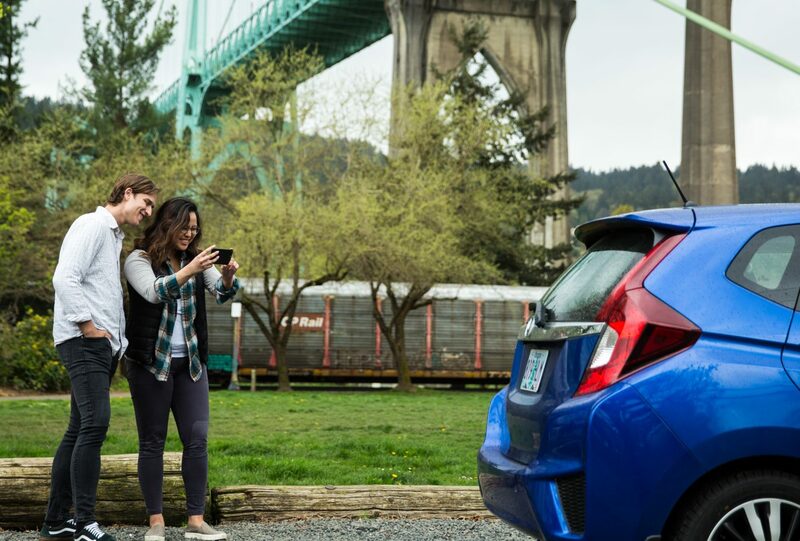 It can be a little hard to know where to start, and laws are different in each state, so we’ve created this guide to make it easy to understand what you need to do if you’re selling a car in Oregon. 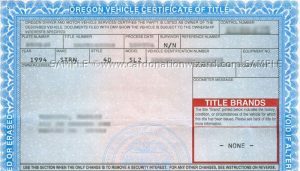 Certificate of title – also known as the “pink slip.” It’s the certificate that proves you own the car. Odometer disclosure – there’s a space for this on the back of the certificate of title, or you can request a Secure Odometer Disclosure Form (form 735-403) from the Oregon Auto Dealers Association (OADA) at (800) 766-6232. The form isn’t required for cars that are 10 or more years old when DMV receives the application for title. It’s up to you whether you want to transfer the plates to the new owner, or keep them (to transfer to your next car.) If you don’t choose to do either of those things, the state requires that you destroy the plates. You’ll want to be extra careful when you’re filling out the title—or any other DMV-issued documents—because any errors or scratch-outs will mean you have to fill out a lot of additional paperwork. If you and the seller don’t go to the DMV together to formally file the paperwork, take pictures of the signed title, so that you have a record of it. It’s also a good idea to submit the Notice of Transfer or Sale online, rather than mailing it, to prevent it from getting lost. Simply print the confirmation when you’re done, so you have proof that you filed the transfer. Aside from the documentation and transfer process required by the state, there are some other things that can be helpful to consider when you’re preparing to sell your car—things that can help you be more informed and help you sell your car more quickly. One of the first things to consider when you decide to list your car for sale is how much to ask for it. 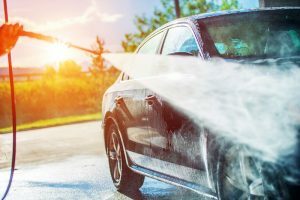 This guide covers some of the important factors you’ll want to consider for pricing, as well as some things you can do to make your car most appealing to buyers.